Apple today invited media to a keynote kicking off its annual Worldwide Developers Conference. The keynote will be held at 10:00 am on Monday June 11 at Moscone West. 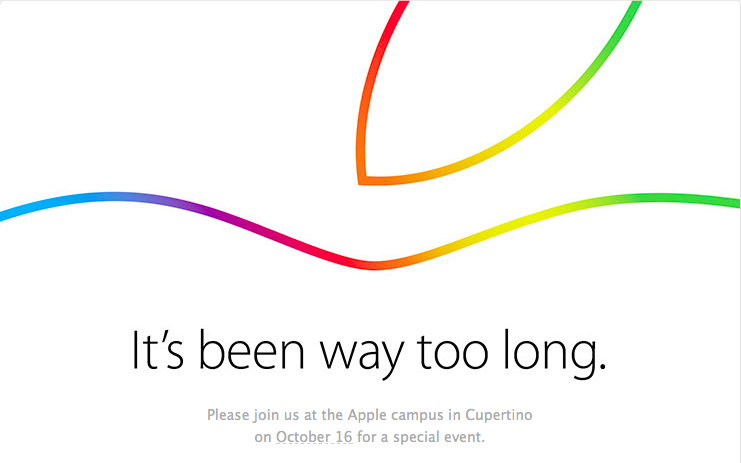 Apple didn’t say who would give the keynote address, but typically its the company’s CEO that does the honor. It wouldn’t be unheard of for Tim Cook to invite other Apple employees on stage to give demos of new Apple products and explain Apple’s direction in the coming year. The Loop will be at the keynote and will bring you a live update as events unfold.